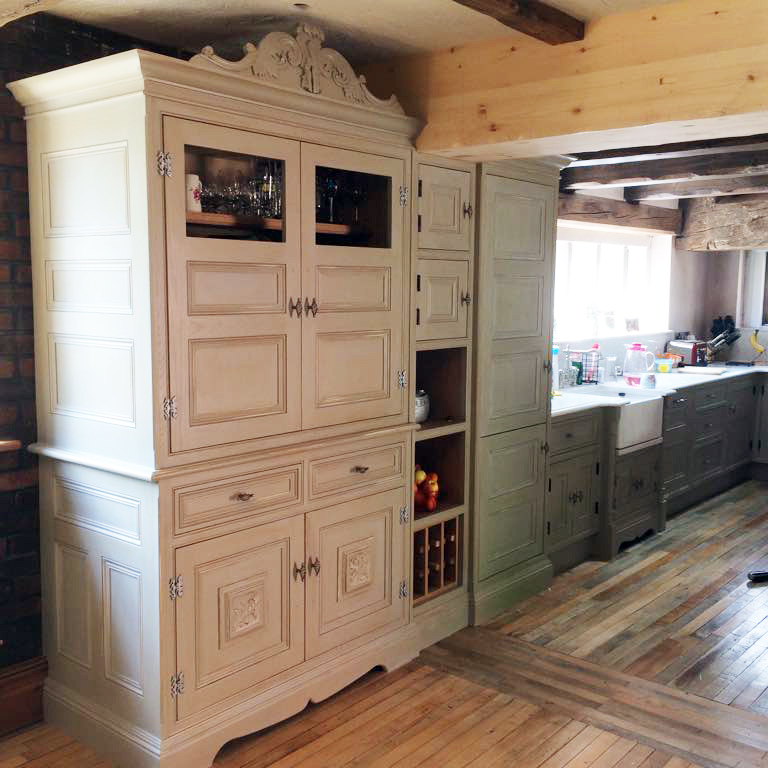 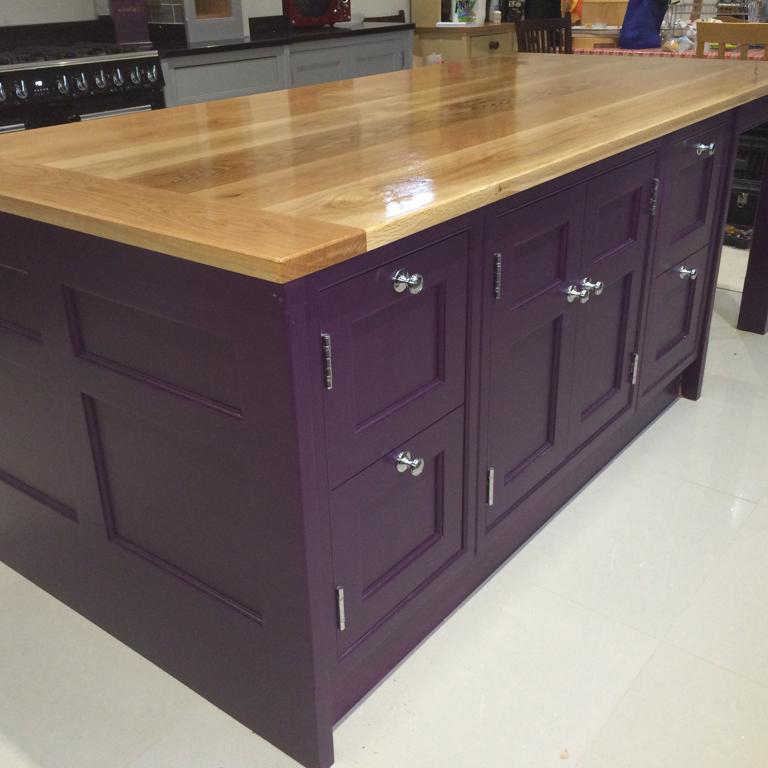 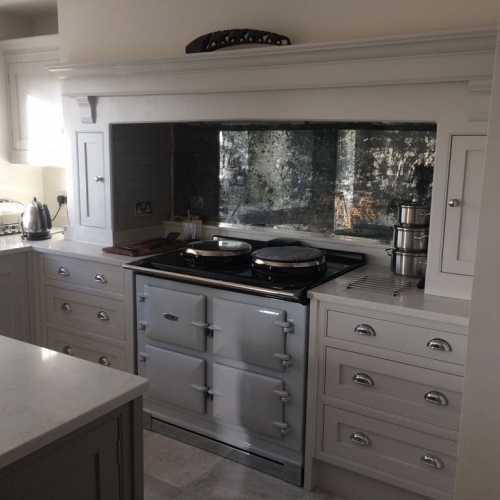 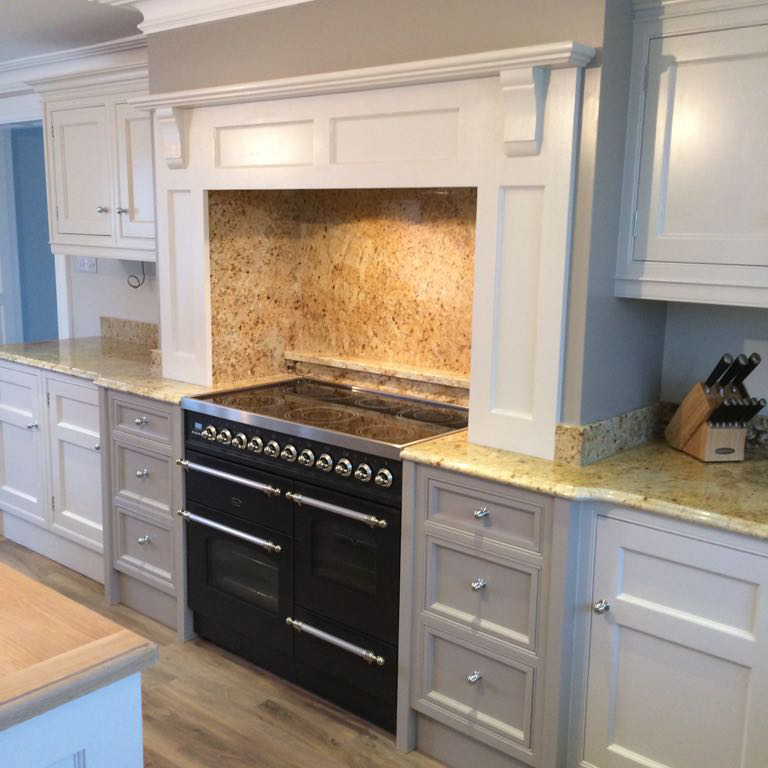 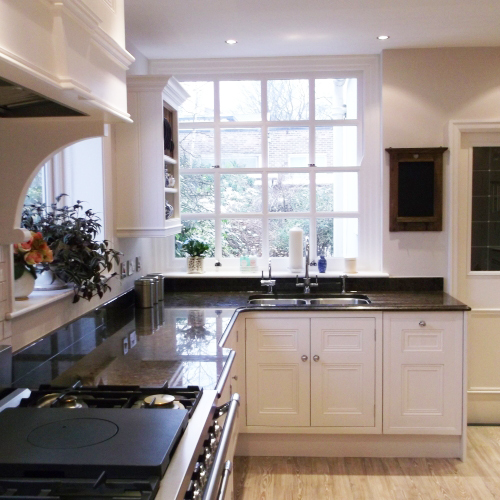 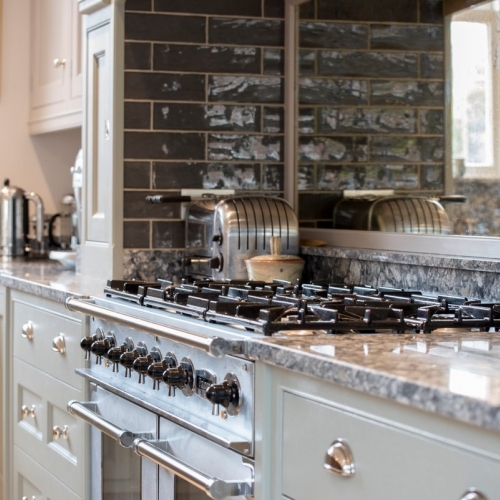 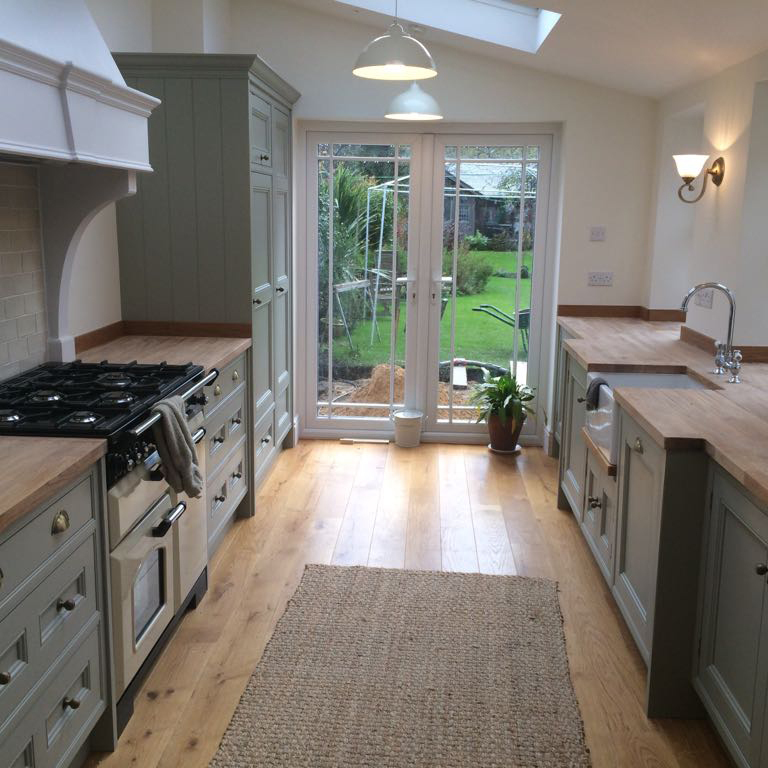 Chavasse are makers of the finest quality bespoke, handcrafted kitchens and interiors across Lancashire, Cheshire, Wirral, Merseyside, Liverpool and beyond. 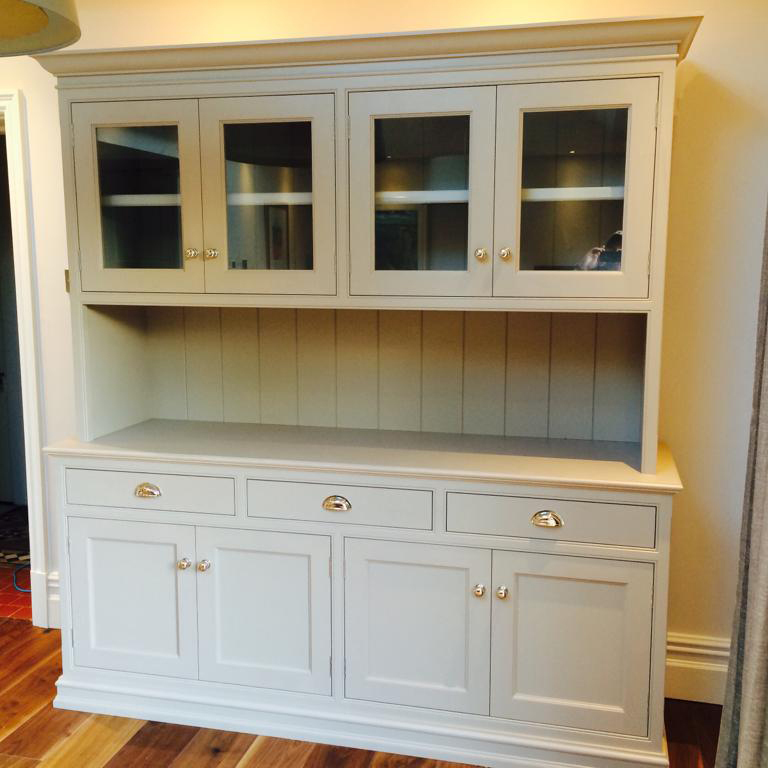 Our furniture features traditional joinery techniques including dovetailing and mortise – and – tenon joints. 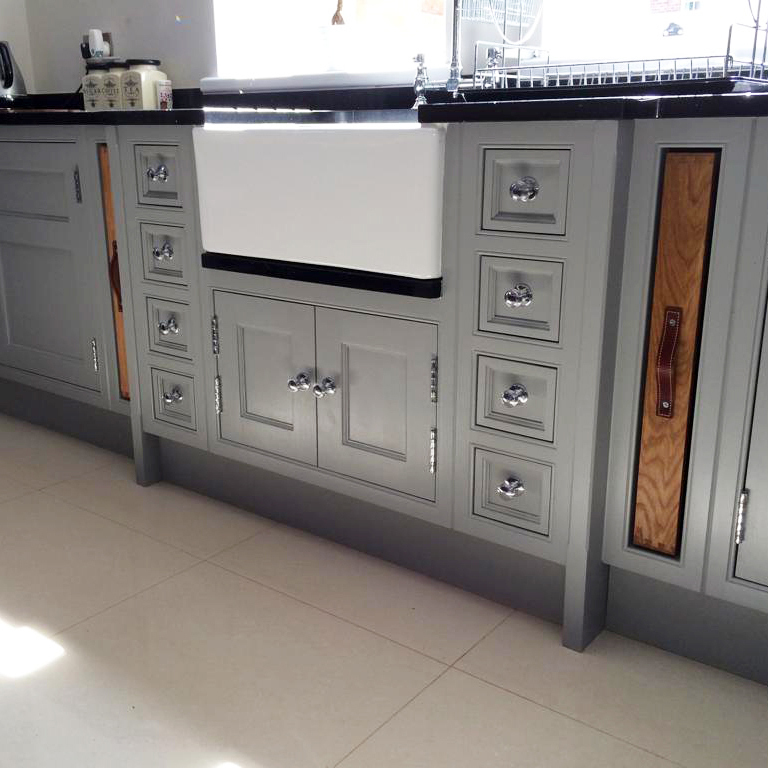 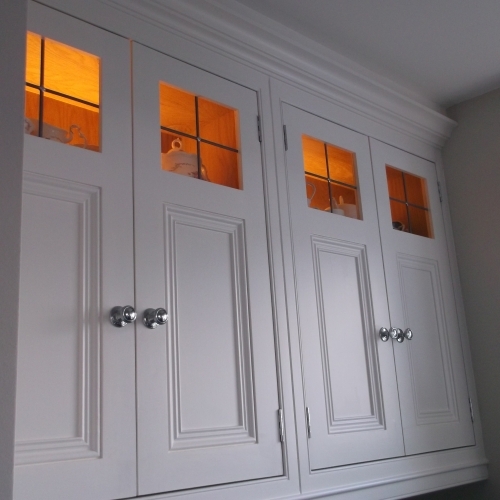 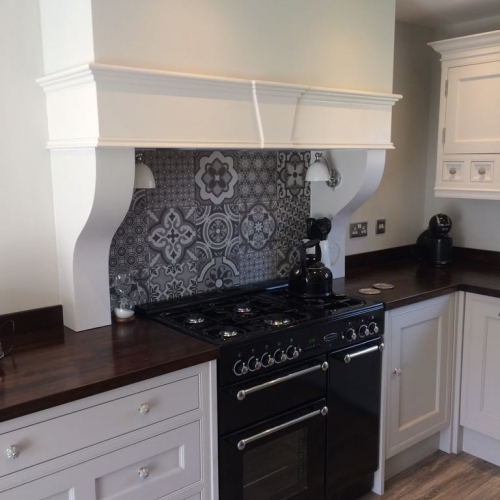 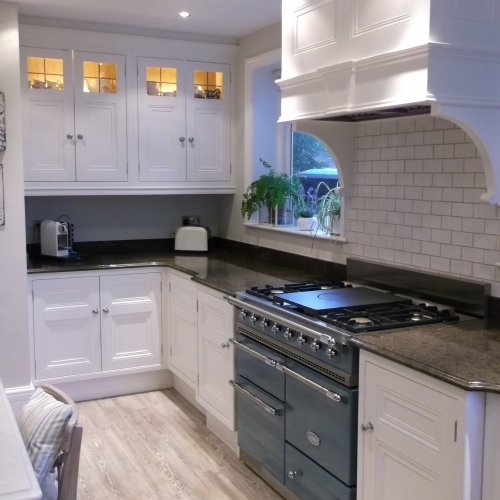 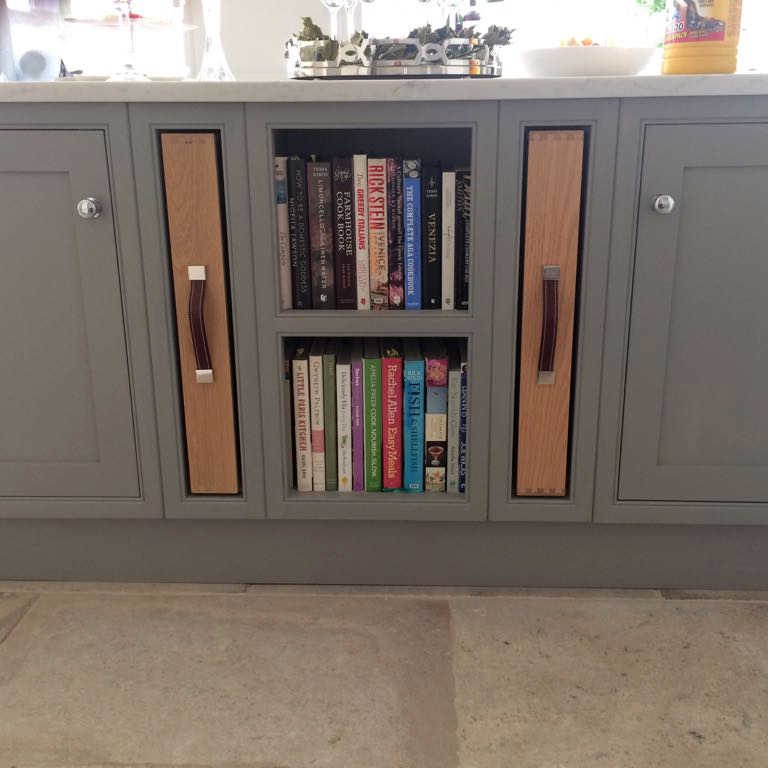 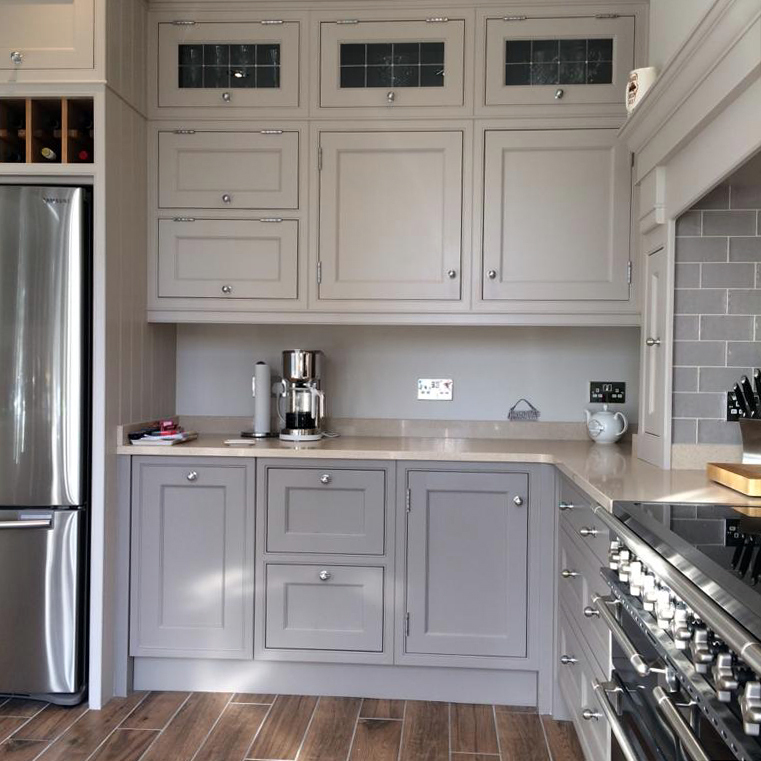 We specialise in a range of classic architectural styles, whether a hand-painted or polished finish is required the passion we have for our cabinetry will ensure you receive a product that reflects your own style and that of your property. 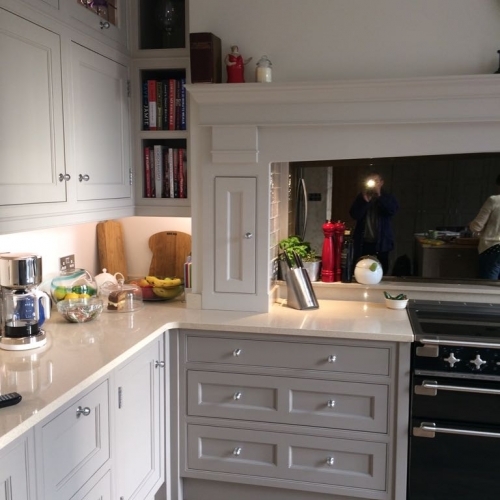 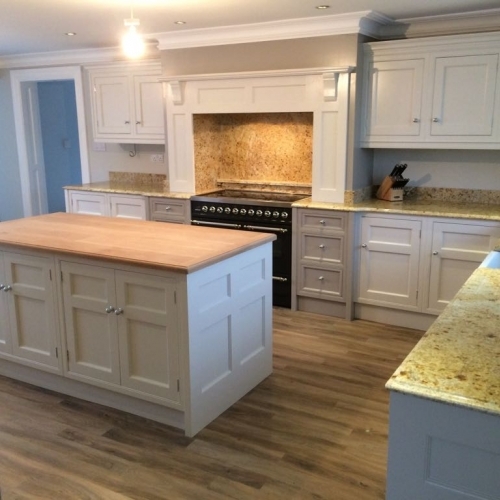 Our approach to design and selection of materials is a thorough one, we use the best quality materials such as Oak, Ash, Maple, Walnut and Tulipwood in our cabinetry, our worktops are made with granite/quartz or solid timber. 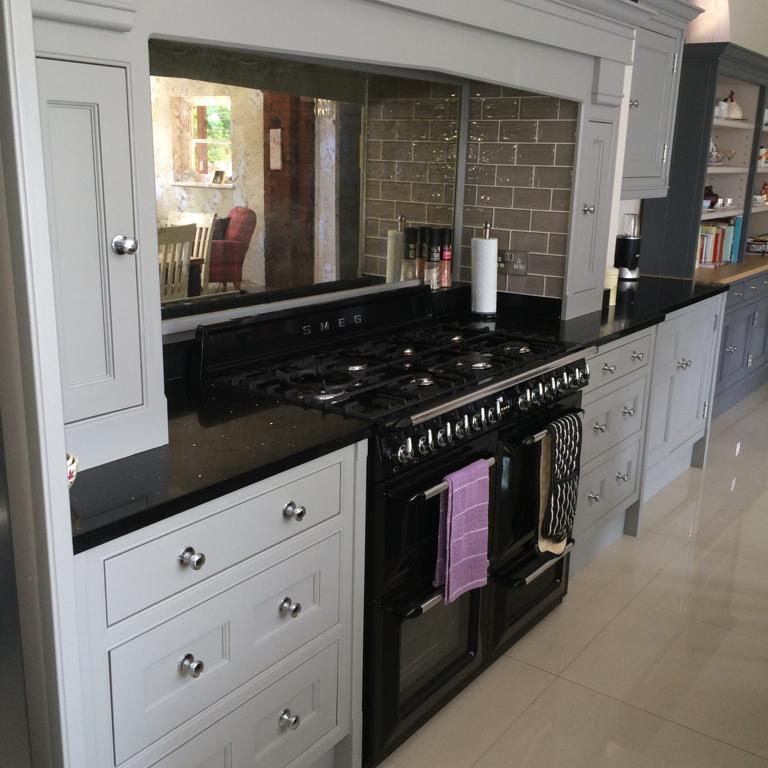 No two jobs are the same, therefore we put great emphasis on the consultation process in which every aspect of the project should be discussed at length. 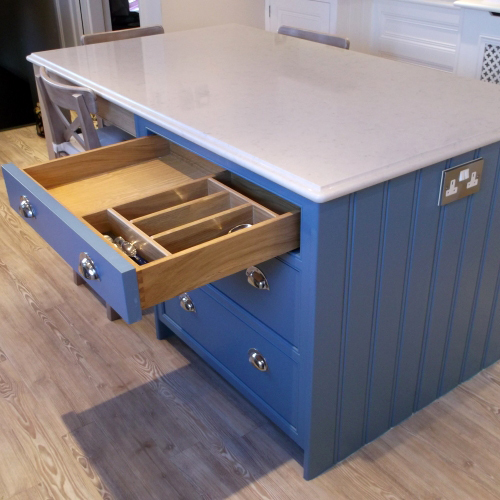 It is only then, when the right blend of materials, colours and style has been agreed that we can begin the task of transforming sawn timber into beautiful furniture built to last. 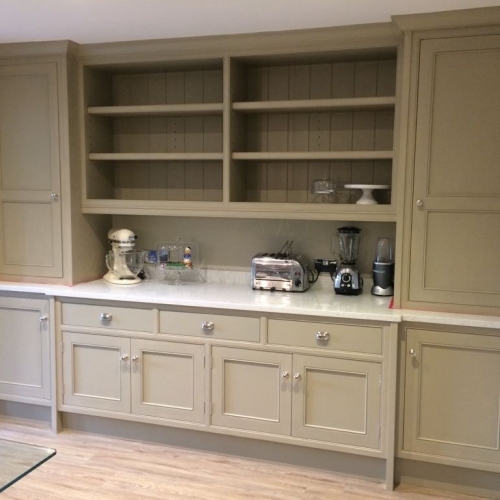 With over 60 years experience in cabinetmaking our small team of craftsmen take pride in producing and installing beautiful traditional furniture. 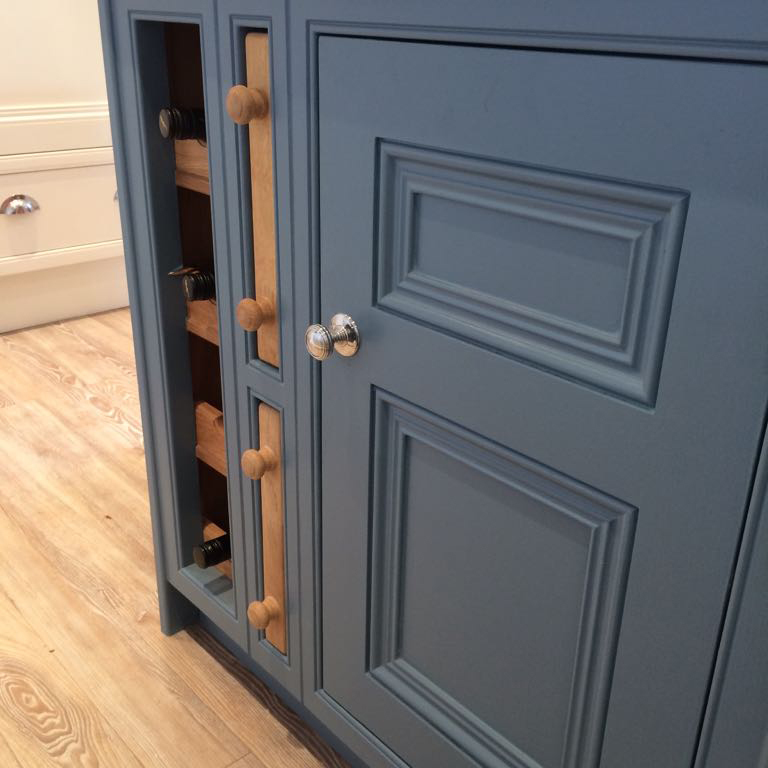 Using the finest materials, sustainable wherever possible, each commission is handmade in our workshop to your individual requirements, as such we hold no stock items.